More than 8 million Instagram profiles are Business accounts. 70.7% of US companies used Instagram for marketing purpose, when compared to 48.8% in 2016. In 2018, the Instagram revenue is expected to grow up to $7 billion. 80% of Influencers choose Instagram for brand collaboration. With this level of popularity and success, the platform has attracted various SMBs to build an Instagram clone app. Are you one of those? If so, this blog is going to be a good read for you. Here, we will dig deeper into the technical aspect of the social networking app and consider what it takes to calculate how much does it cost to build your own Instagram app. But before we begin, let me share that the Instagram app has come up with a myriad of new features, technologies integration, and update since its inception. It is almost impossible and nonsensical to adopt all the features while developing an Instagram clone app. You might not get the desired ROI. So, it’s better to begin with an MVP. Going forward with the same idea, here are the basic features, technology stack, and cost to create an Instagram-like app. Besides, the platform offers the option to retrieve lost password using your registered phone, email, or the social account. Here, the platform relies on a PostgreSQL database on the server side to save the user data and employ OAuth as authorization protocol to ensure secure login and work upon the lost password retrieval request. This process of account creation and authorization, from the mobile app developer’s end, takes around 65-70 hour. Instagram social media application avails the facility to edit the profile, change the personal details to the end users, and keep it updated with recent hashtags and catchy lines. For this, the application requires real-time interaction between the client and server of the app, which required Objective-C and Java for offering RESTful and Real-time API Integration. On an average, it takes 45-50 hours for adding this feature into an app. Another important feature to consider while building an Instagram application is Messaging and notifications. To ensure real-time messaging, Instagram uses GCM (Google Cloud Messaging) or APN (Apple Push Notification) for offering notifications and Gearman for managing chat and story service. Besides, the app relies on the RESTful API to maintain permanent socket connections. A mobile app development company, in general, takes 120-140 hours for serving with this functionality. 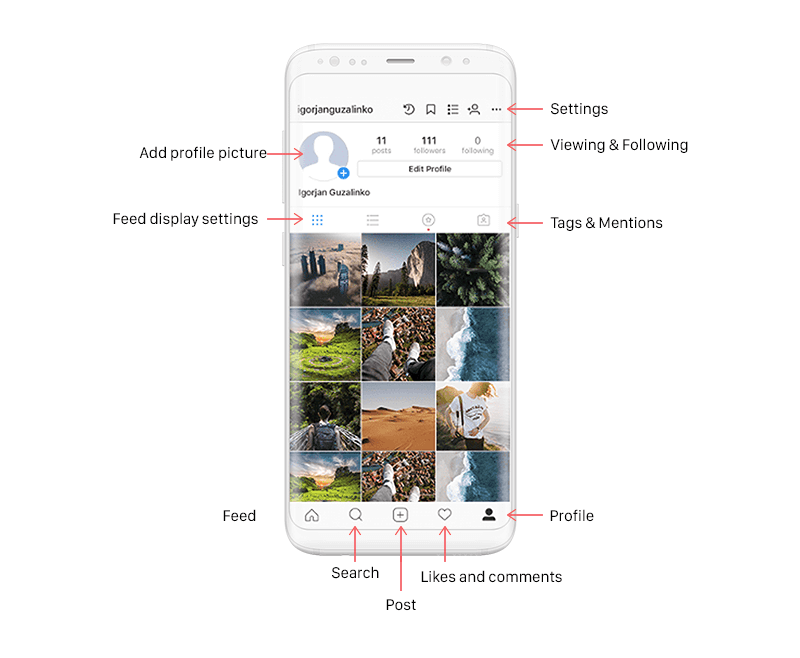 In an Instagram social networking platform, the end users can take photos and videos, have a preview, upload the existing photo from the camera gallery, and much more. In case of developing an Instagram app for Android, Camera API, MediaRecorder classes, and Surface view are taken into consideration. While in the case of iOS, UIImagePickerController is used, which is a part of UIKit Framework. Besides, SOAP or RESTful APIS and XML or JSON is used for providing the facility of content sharing to the app server and ensuring data formats, respectively. This, as a whole, takes about 70-85 developing hours. In the case of Instagram, you can add your current location or anywhere around the world to your post. 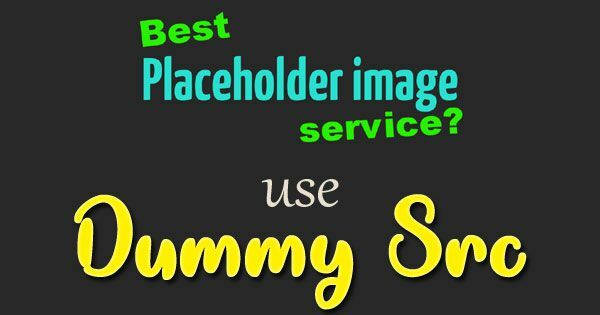 This service is offered using the class of android.location package and maps service through MapView class on an Android device. And in case of iOS, CLLocationManager Class and Map Kit framework are taken into consideration. Integrating these classes, frameworks and making your app ready with geolocation service takes around 24-30 hours. Using this feature, a user can search for any post, user, place, or hashtag. It required 60-70 developing hours. To avail of this option, the mobile app developers either use the standard files or create their own filters, which takes an estimated time of 60-70 hours. 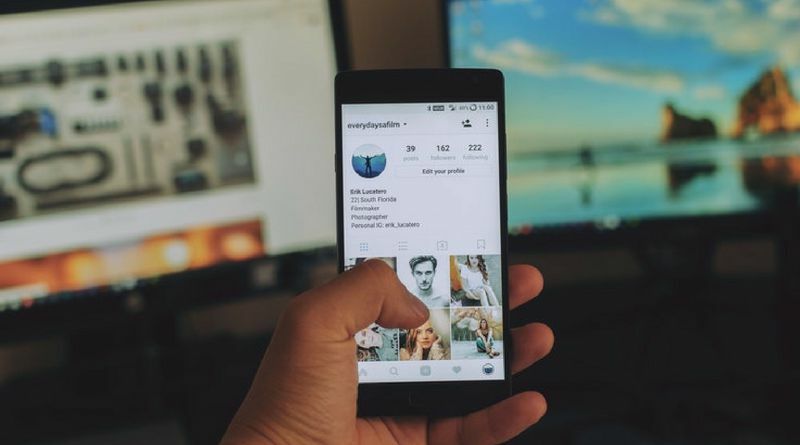 Apart from these, you need to consider various other features while developing an Instagram clone application, such as adding social media features, integrating the application with other social network platforms, etc. For a detailed information, consult with the best mobile app development agency. 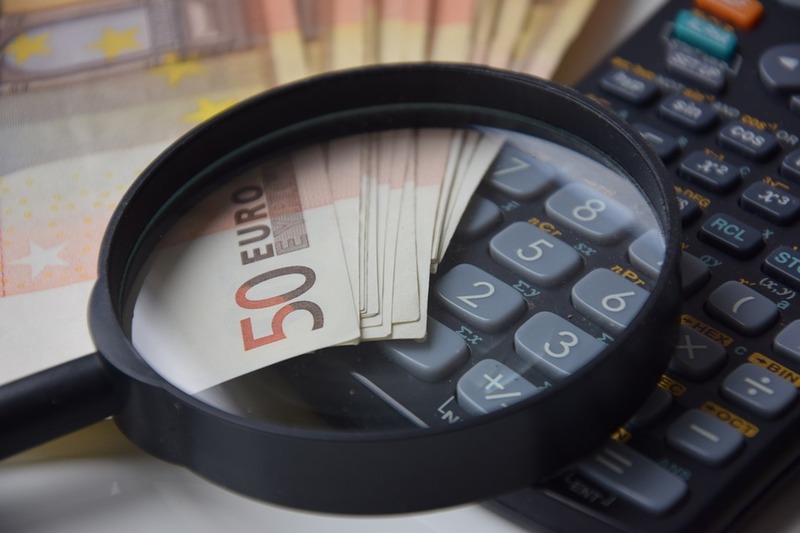 As you might be familiar with, the cost to develop an app depends on various factors, including the app features, technology stack, hired team size, location, etc. So, rather than providing an exact value, I would better say that the cost to build your own Instagram app varies based on the hourly cost of the team hired. In total, the time taken to build an Instagram-like app is 550-600 hours. So, if you hire a mobile app development company in USA, the hourly rate will be $100-$150, which implies the answer to how much does it cost to build your own Instagram app is $35,000 – $40,000. Previous Previous post: How to Target Millennials Using Digital Marketing?